Through exhibitions and residences, this exchange intends to create a stable partnership as well as to develop a dialogue between artists from different cultural backgrounds, promoting the creation of art projects that reflect topics specific to each country’s social and political contexts. For the Kyoto public, this event will be an opportunity to discover many facets of contemporary Swiss culture and interact with the artists. >The exchange started in 2013 with a first exhibition at the Dohjidai gallery in Kyoto showing Ariane Monod’s work. >In 2014, for the 150 years of diplomatic relations between Switzerland and Japan, the project "Collecting time_14 Geneva-Kyoto" opened the second part of the exchange and partnership. It was supported by the Embassy of Japan and others partners.The artists coming from Japan were: Yuka Yamato and Takayuki Okamoto, artists in residence in Geneva. >In 2015, "Collecting time_15, Geneva-Kyoto" was the third part of the exchange. The exhibition took place during the "Kyoto International Festival of Contemporary Culture Parasophia"and was supported by the Swiss Embassy in Japan. The artists coming from Switzerland were: Adrien Rumeau, Naomi Del Vecchio, Léonard Félix, Charlotte Fontaine, Anja Seiler, Kristina Irobalieva. 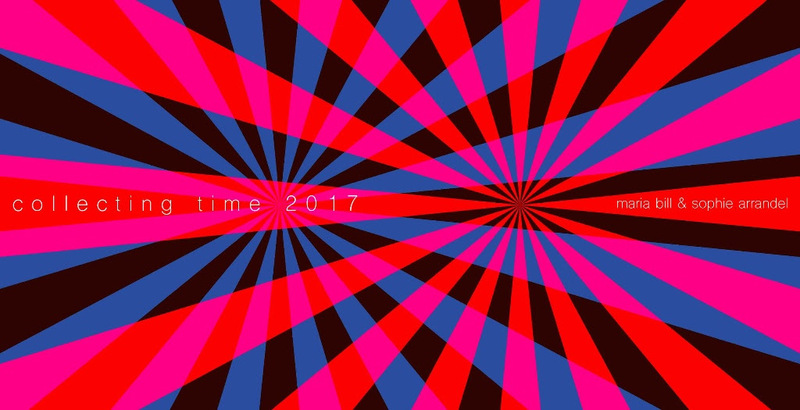 >In 2016, "Collecting time_16, Geneva-Kyoto" is the fourth part of the exchange. The event was under the patronage of the Embassy of Japan in Switzerland and was connection with the ‘50JPG’ Festival (Triennale dedicated to photography-Center of photography of Geneva). The artists coming from Japan were: Yuriko Sasaoka and Eri Takehisa, artists in residence in Geneva. Sophie Arrandel and Maria Bill.